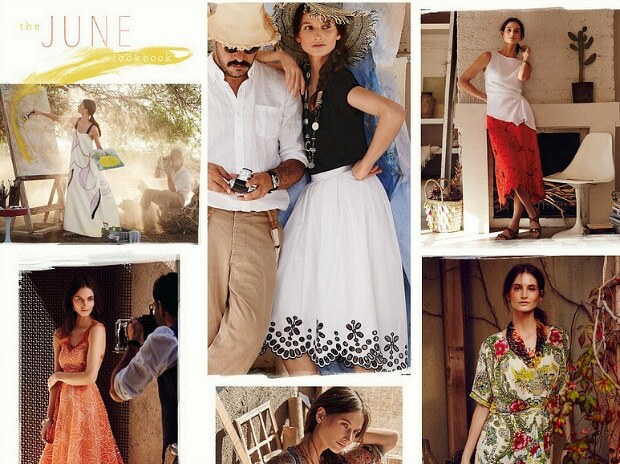 Let Anthropologie’s breezy, boho lookbook inspire your summer style. Anthropologie is known for its artsy, boho aesthetic and unique, standout pieces. If you’re looking to break away from the crowd with a style that’s all your own, Anthropologie’s June lookbook might just be the inspiration you need. 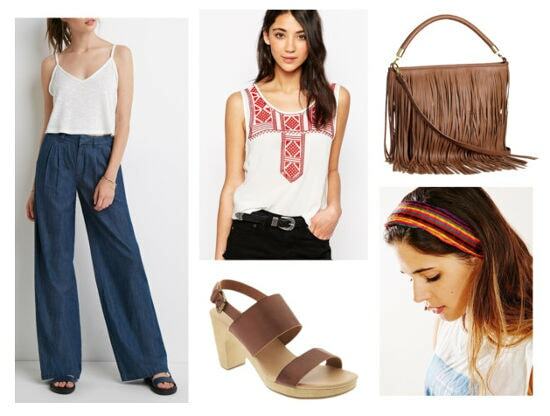 Looking to jump on board the ’70s, flower-child trend? Try this outfit for a stylish, modern take on the retro trend. Pair an embroidered tank with wide-leg jeans, then slip on a pair of blocky heels. Accessorize with a fringe bag and a colorful headband to complete the look. This look is a kind of modern, elegant take on boho. Layer a sleeveless trench over a black maxi dress. Wedge sandals add a summery feel, as well as a boost of height. 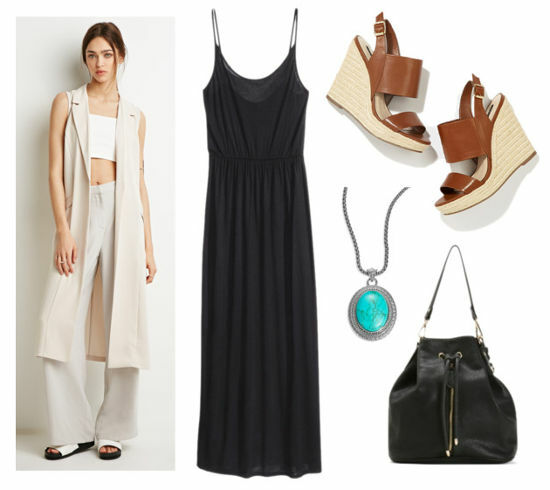 Don’t forget a bucket bag and a turquoise pendant to jazz up the ensemble. This cute and casual look would be perfect for a day of classes. Pair beige jeans with a blue embroidered cami and gold sandals. Keep the accessories simple with just a few layered necklaces, and a lace-embossed canvas tote. What do you think of Anthropologie’s new lookbook? Which outfit is your fave? Let us know in the comments!